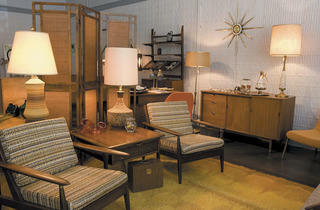 A vintage and reclaimed materials home furnishings and art shop opens in Pilsen. 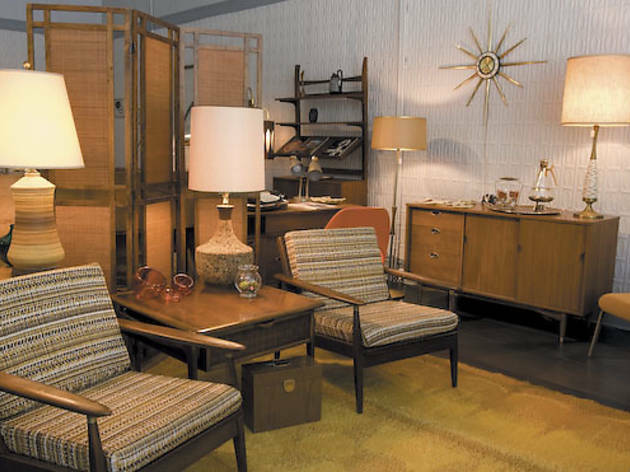 Modern Cooperative Mike Biersma and his girlfriend, co-owner Tiffany Paige, curate a shop’s worth of vintage furniture—mostly midcentury modern—as well as art and home furnishings made from reclaimed materials. Look for a showcase of two new artists’ works in the shop every few weeks; this month features hand-painted glass windows by Emmy Star Brown and reclaimed furniture, such as a midcentury-style credenza, from Modified Originals. 818 West 18th St (312-226-8525, modernco-op.com).